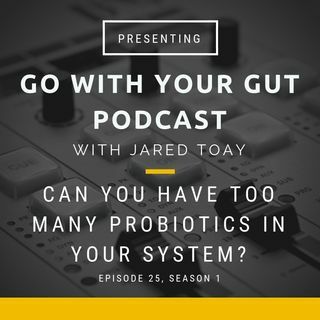 Can You Have Too Many Probiotics In Your System? With a focus more & more on gut health, the question will inevitably will come up whether you can have too many probiotics in your system. Here's why your body always knows when it's too much.